This is actually what we get on the wrong side of Stockinette Stitch. So to knit this pattern we also have to alternate rows of knit and purl stitches. 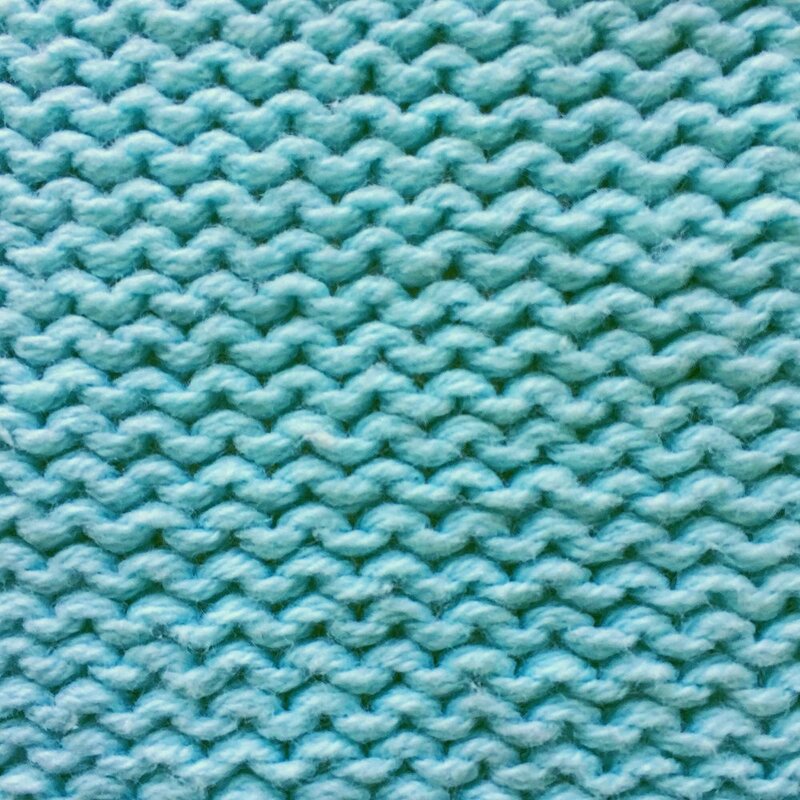 Such stitch is often used to highlight cables or to add texture to plain parts of a garment, ex., back of a sweater.